Fashion and technology at its best! 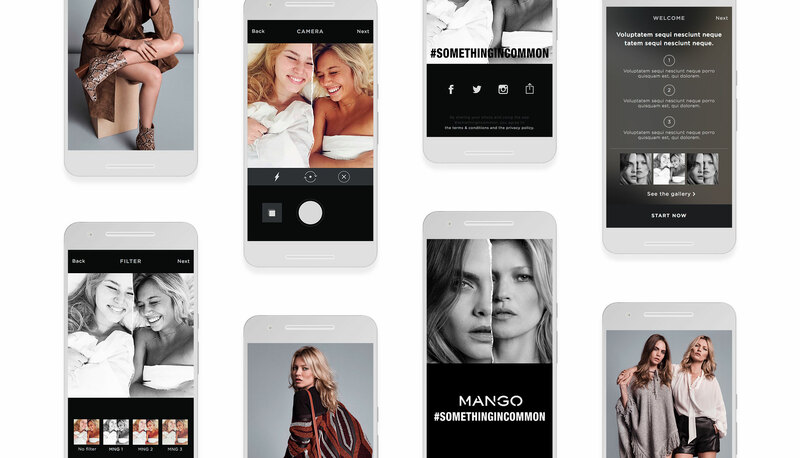 The #Somethingincommon campaign is a great combination of fashion, branding and mobile technology. Get ready to discover an awesome app that will allow you to share with the world the similarities and style via collage. With Cara Delevingne and Kate Moss as the guest stars, everyone can explore their wild side or select that something they have in common with other celebrities, friends, landscapes or just let their imagination fly. There will never be something more important than the user. That’s mandatory when talking about usability. And in Mango they know a lot about it. 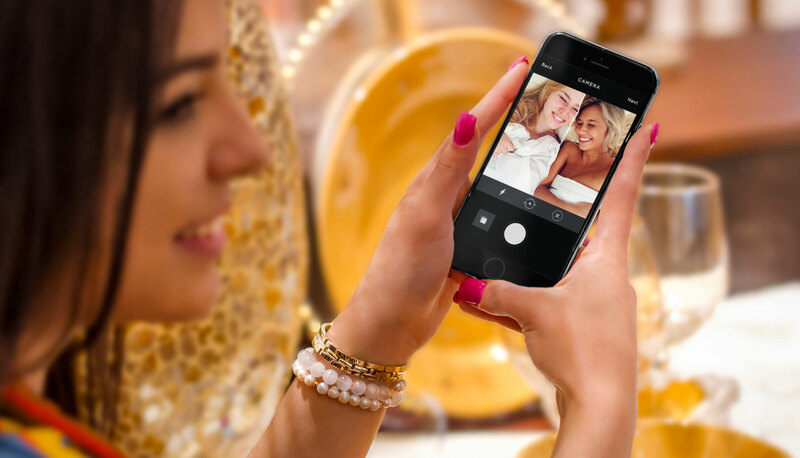 That’s why the whole app for #Somethingincommon is very easy to use and sticks to the point, there’s nothing extra users won’t need to share the best images through the app. #Somethingincommon has the seal of aproval by Mango. And Mango equals fashion. So expect nothing but the best from this Barcelona based firm. It’s been such a pleasure to be the tech part in such a great team lead by Mango. And the 2 top-models working as ambassadors for #Somethingincommon brought nothing but greatness to this awesome project.